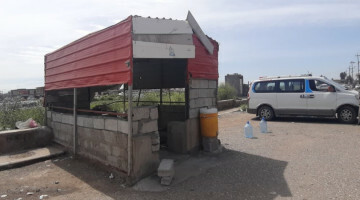 Under the name "Anfal Operation," the Iraqi Baath regime carried out a series of attacks on the Kurdish population and other minorities such as the Assyrians and Chaldeans in rural areas of northern Iraq between 1986 and 1989. Anfal means "spoils of war" and refers to the eighth surah of the Koran, which describes a strategic act of war against infidels. In 1988, the operation reached its peak. 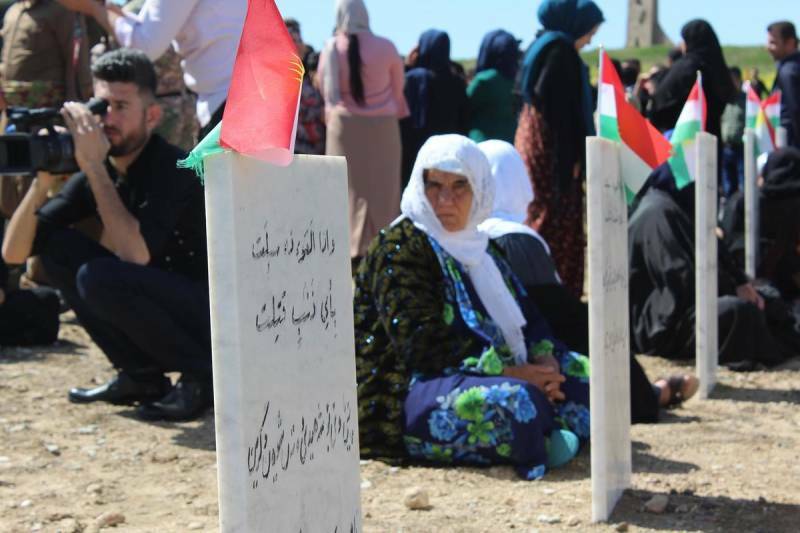 The Baath regime used the name Anfal for a systematic extermination operation against Kurds, which took place between February 23 and September 6, 1988. 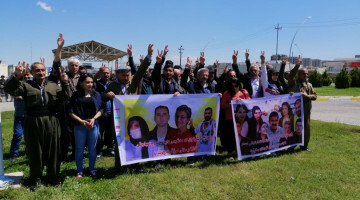 The Kurdish population, oppressed by the regime, had sided with Tehran since 1986 in the Iran-Iraq war. 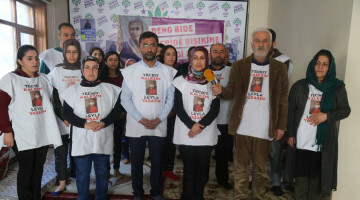 During the course of genocide, the "restricted areas" proclaimed before the massacres started to be expanded in the Kurdish areas and the local population forcibly evicted. Regardless of age and gender, people were accused of being Iranian agents and forced to flee. Those who remained were expatriated. 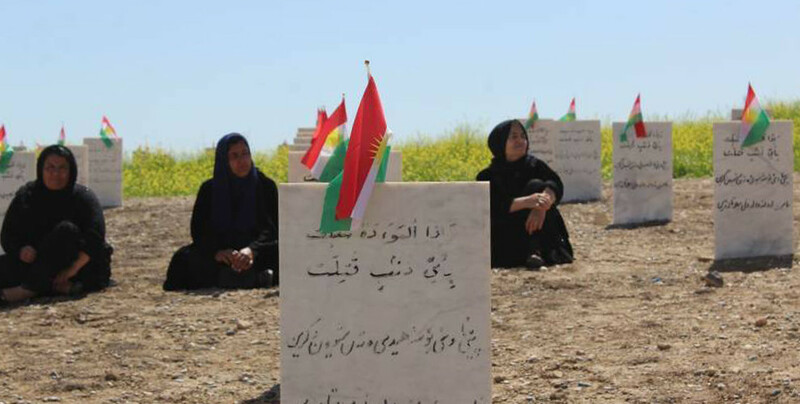 During the Anfal operation, up to 182,000 Kurds were killed, millions injured, displaced and left in concentration camps to the painful death of hunger and lack of care. More than 4,000 villages, 1,800 schools, 300 hospitals, 3,000 mosques and 27 churches were razed to the ground. The Anfal operation was ordered by Ali Hassan Al-Majid, a cousin of Saddam Hussein known as "Chemical Ali", and organized in eight phases. In 2006, an Iraqi Special Tribunal (Iraqi High Tribunal) qualified the Baath regime's crimes against the Kurds as a genocide. 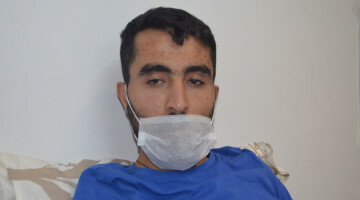 During the Anfal trial, Ali Hassan Al-Majid and other Iraqi officials were convicted in June 2007 of crimes against humanity, war crimes and genocide. 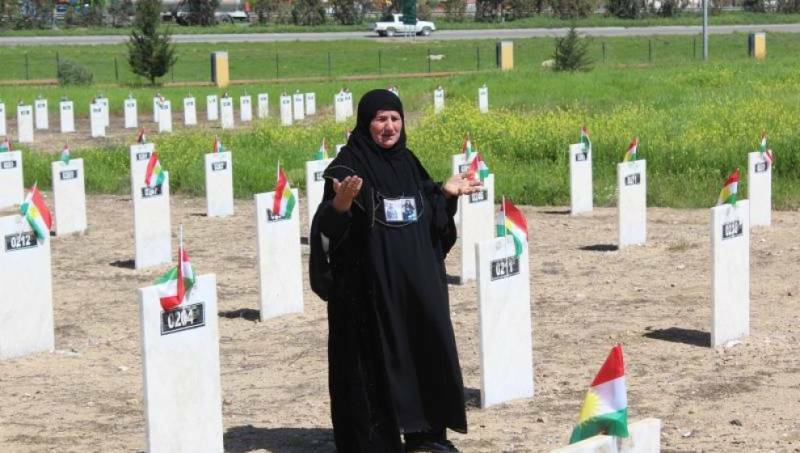 Since 2004, the 14th of April is a commemorative day dedicated to the victims of the genocidal Anfal operation. Everywhere in Southern Kurdistan commemorations take place today for this occasion.